My name is David Ryan and I am genealogist based in Cork city, Ireland. It is my goal to use this blog to showcase some of my research and to highlight some of the rescources available for tracing your ancestors in Cork and elsewhere in Ireland. I was born and raised here in Cork but have family connections throughout Tipperary, Waterford and Limerick. I also have a keen interest in Irish history from the earliest settlements of this Island, right up to the present day. It is this interest in history that has prompted me to embark on my career as a genealogist. Posted on March 18, 2015 by daithi82. 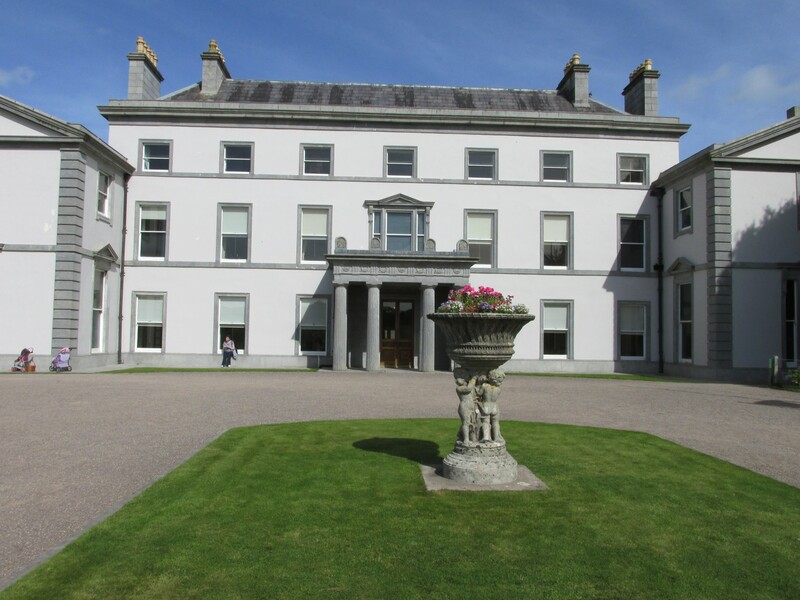 This entry was posted in Genealogy and tagged Ancestry, Cork, Genealogy. Bookmark the permalink.